Google just announced Stadia, their game streaming service that will supposedly allow you to stream high-quality games to your devices no matter where you are if you have the bandwidth to handle it. 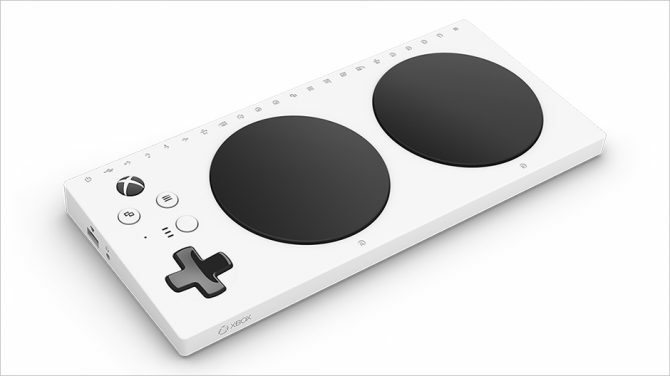 Alongside that announcement, Google also unveiled its very own controller for the service. It will remind many of the Switch Pro controller, just with the two analog sticks sitting next to each other like on the DualShock. 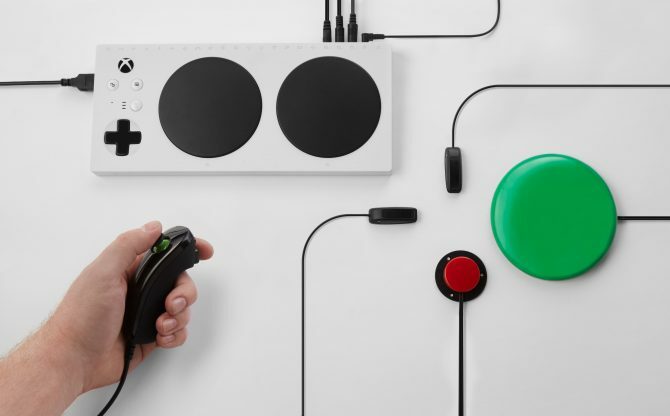 However, the company did say that you will be able to play with most other controllers, which includes the Xbox Adaptive controller. 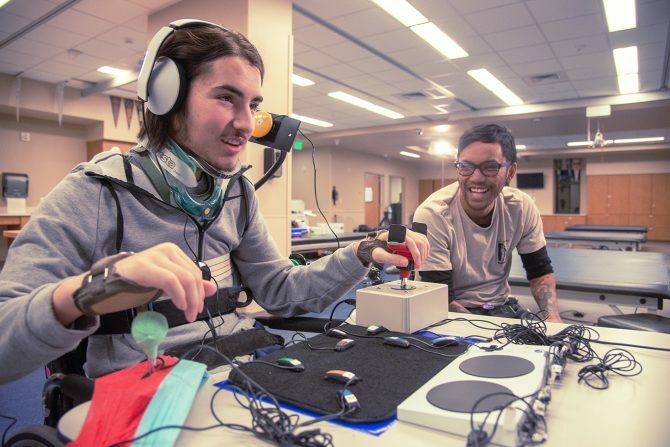 For those of you unaware, the Xbox Adaptive Controller is a device made to be so customizable, mostly anyone will be able to use it. 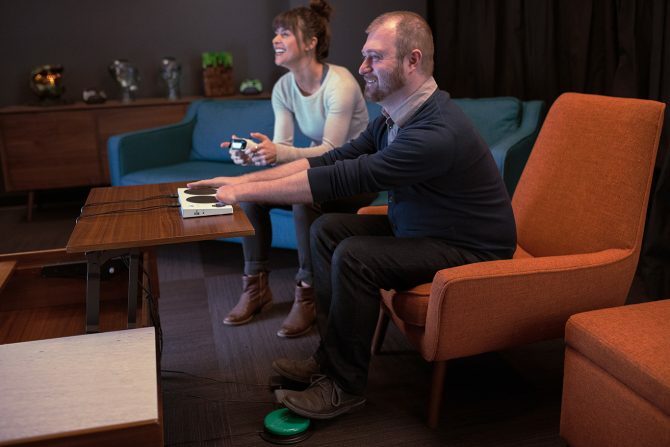 The accessory allows numerous amounts of peripherals to plug into different ports so that players with limited mobility will be able to customize their set up to fit their comfortability. I have to say, I am pretty happy Google will be supporting this device right from the get-go. 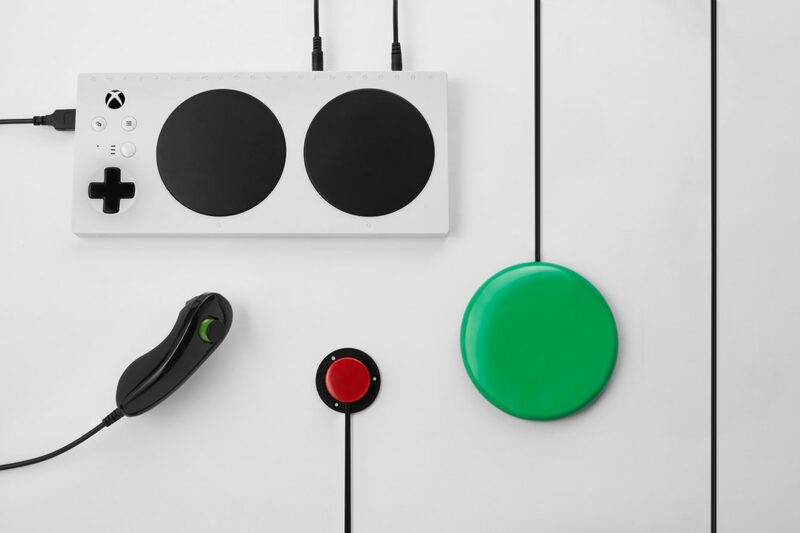 Competition is great and all, and I am greatly looking forward to testing out Stadia myself once the service is open to the public, however, the Adaptive Controller is by far the most inclusive, customizable, and accommodating controller on the market. It is just nice that everyone will be able to experience Stadia from the start. Now the only thing left is if Google can deliver on what they have promised so far. It is one thing to demo your streaming service at a venue with great internet speeds, but it is another thing for the service to be out in the public in the hands of players with varying bandwidth. I am very excited for Stadia and think it can be something special if it works, however, Stadia and the Adaptive controller support won’t matter if Google can’t solve the latency issues we have seen in the past. There have been multiple reports stating that the latency on a 25 MB connection has been almost unnoticeable, so, I have high hopes.